We should have known, in our first look at the Novation Circuit launch event (the two synth engined, four drum voiced grid based groovebox), product manager Ollie said "watch this space". 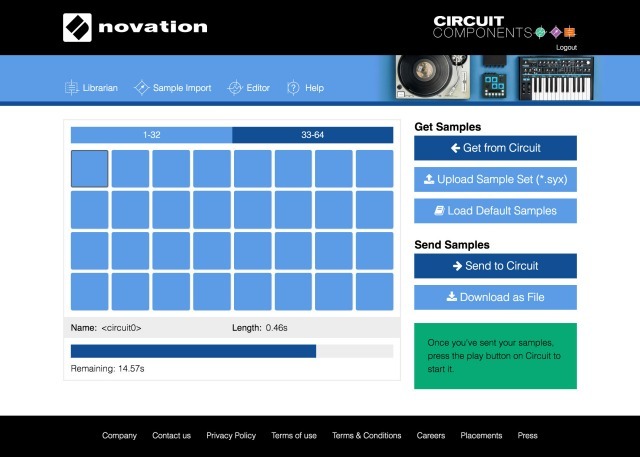 Today sees Novation make good on that promise with the release of Circuit Components - the first instalment (note - there will be more) of new software and features for Circuit. New features include - and this is the real biggie in our opinion - Sample Import - with up to 60 seconds of memory available in 64 sample slots. Its not entirely clear as to what the process is for this, it seems to be handled by web browser using some kind of SYSEX method - so not sure how long loading them in will take. This was one area where the Circuit came in for criticism in our review as the drum sounds are not going to be to everyone's taste. The addition of user samples blows that wide open. Additionally you get the Synth Editor, Session Librarian and Firmware Update. You have 60 seconds of space (you're welcome) across 64 slots; use it for drums, one-shots, clicks, pops or bangs. Or chords, samples and synth stabs. Anything short and sweet. Sample Import exports too. Create your collections and save all 64 sounds as a single file. Keep as a backup or share with your friends, it's all yours. Design complex patches from the comfort of your computer and then unplug for the ultimate standalone workflow. 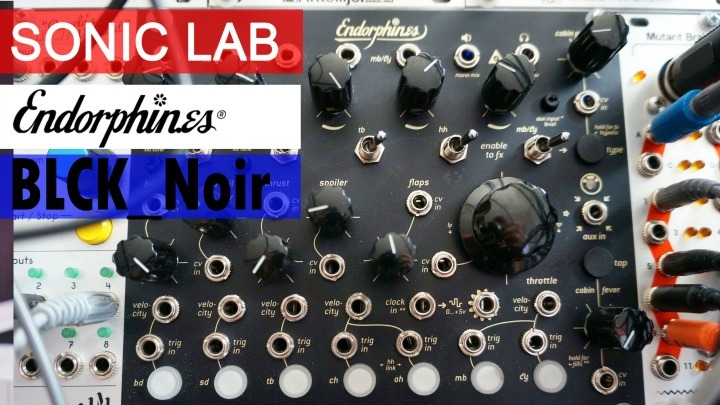 Access every synth parameter of Circuit's two powerful polysynths. 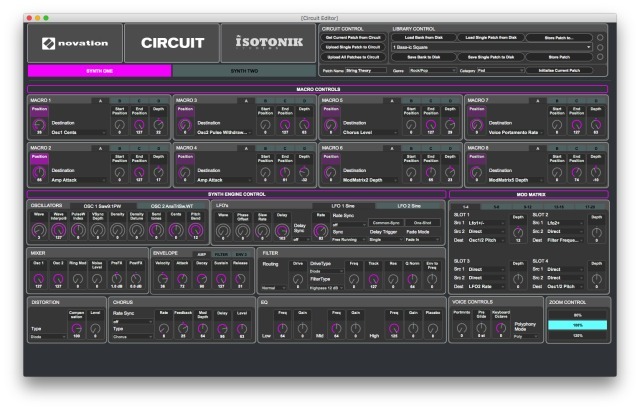 With a little help from us, our close friends at Isotonik Studios have created a comprehensive synth editor, putting everything in your control. 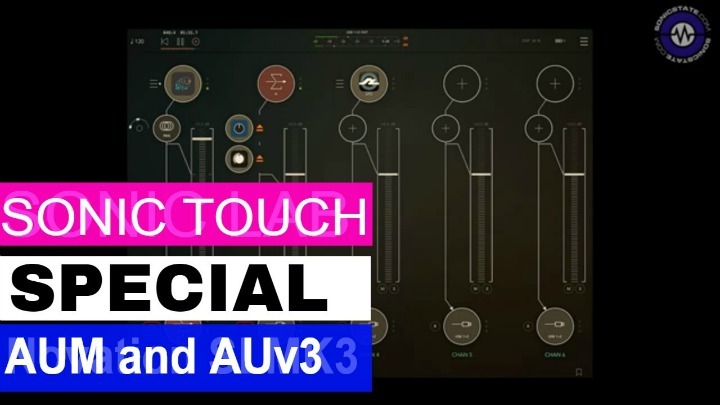 Along with access to all synth parameters on the fly, you can customise Circuit's eight macro control knobs patch by patch. You've possibly seen this in public beta as a Max4Live plugin, but now you don't need Live Suite and you don't need a Mac. Tweaked, refined, and souped-up just a little bit, Circuit Editor's official public release now runs standalone too, on PC or Mac. Not content with keeping your sound design and synthesis skills to yourself? Circuit Editor allows you to save your patches to your computer. Lock them away in secret folder or share them with friends (or just with the Circuit Owners Group on Facebook) – it's up to you. Make sure the people you're sharing with have the editor too, though. It's free. Back up all of Circuit's 32 sessions to the cloud for the ultimate peace of mind and recall sessions in seconds from anywhere. 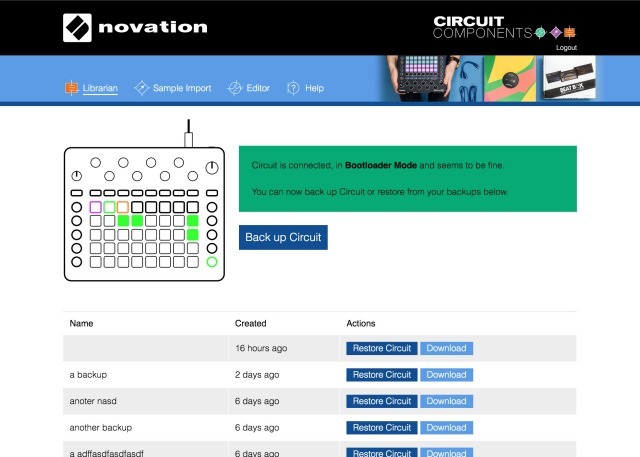 To use these Circuit Components, you'll need the latest firmware: Circuit v1.2 unlocks compatibility, along with the usual bug fixes, new features; some user requests, and a few of our own ideas. Record MIDI notes from external instruments plugged into Circuit: either chromatically, or tuned depending on your choice of key and scale. 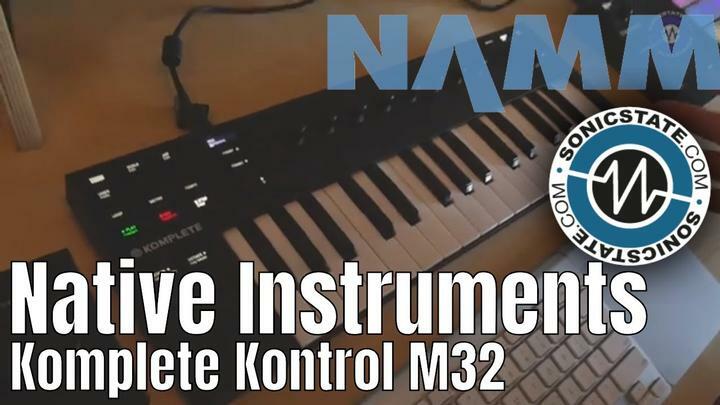 Manipulate Circuit's macro controls from an external MIDI controller and record as automation. You can even use your iPad. Automatically sync Circuit up with Live and easily record MIDI from your session – in tempo, in time, in key – with just a few clicks. You can even record your MIDI tracks from Ableton in one key and change it later in two button presses onboard Circuit. Hold record, punch in and overdub notes or macros without losing your flow - or accidentally breaking your existing work. Even easier step-by-step automation: have a different pitch on your drums for each hit. Add FX to one note in a sequence. With the potential for a different sound on every step for every track, you don't need to do the maths to know that adds up to unimaginable potential – for deliberate creativity or happy accidents. Remotely switch the sound of either of Circuit's two synths on the fly using MIDI program change messages. 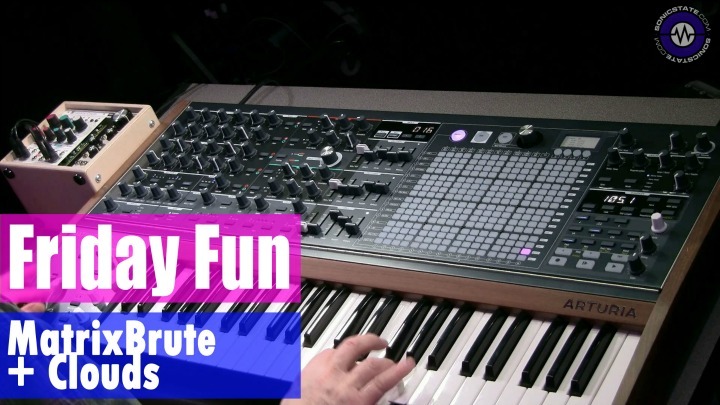 Remotely switch the sound of any of Circuit's four drums on the fly using MIDI CC messages. From any MIDI source. These ideas, coming in through email, Facebook, even over the phone to our support team, are the direct inspiration for Circuit Components. So perhaps what we're suggesting is: if you want to know what's coming next, ask the users.